Renovating your house is exciting, but it can be troublesome if you have allergies. Construction stirs up dust and introduces new materials into your home, which could trigger reactions. If you’re preparing for renovations and you have allergies, discuss this information with your home remodeling contractor. Together, you can take a few steps to reduce the effects of allergens. Before choosing materials for your home addition or remodeling project, read about each option. Look up your allergy triggers and see what other materials may cause the same reaction. For example, some people are allergic to specific types of wood. Also, consider the likelihood of items like carpet to attract or store allergens like pet dander and dust. You may need to get out of your home while the dust is flying. See if there are any allergy-friendly hotels in your area where you can spend the night during your bathroom or kitchen remodel, and factor these costs into the project budget. While your home remodeling contractor works, dust and particulates can drift through your house and get all over your possessions. Cover upholstery in plastic, store your clothes in bags, and seal up any containers to minimize the risk of allergens continuing to float around after the construction is over. When visiting your home during the renovations or afterward when cleaning up, wear a dust mask. Ideally, you should choose one with a highly rated filtration system. For further protection, wear goggles to keep dust out of your eyes. 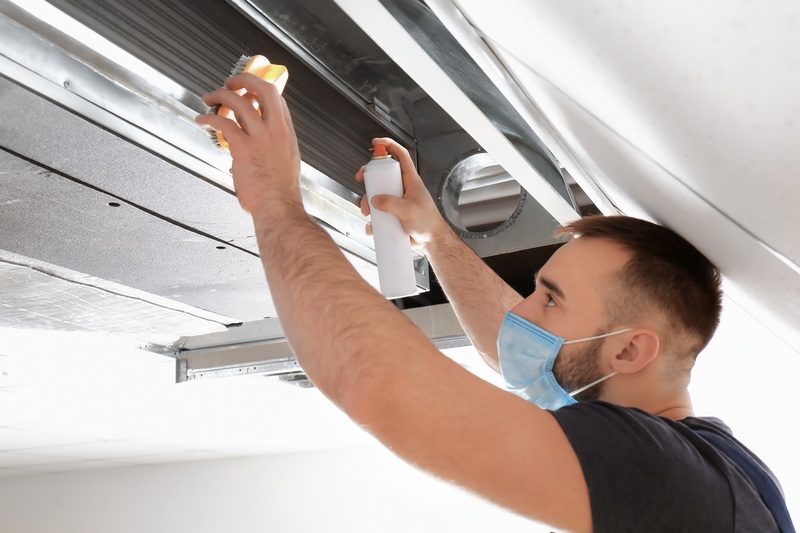 Your home remodeling contractor can also take steps to reduce the allergens that make their way into your home, such as sealing off the area to be renovated with plastic sheeting or doing some fabrication off-site. Tell them upfront about your allergy concerns so they can prepare adequately. For allergy-friendly renovations, choose Coast To Coast Contracting & Development. Based in Hayward, the home remodeling contractor has more than 15 years of experience in northwest Wisconsin and handles everything from custom building to roofing and kitchen and bathroom renovations. Their work even comes with a satisfaction guarantee, ensuring you receive only the highest-quality craftsmanship. To get started with a free estimate, call (715) 790-0662 or send a message online.